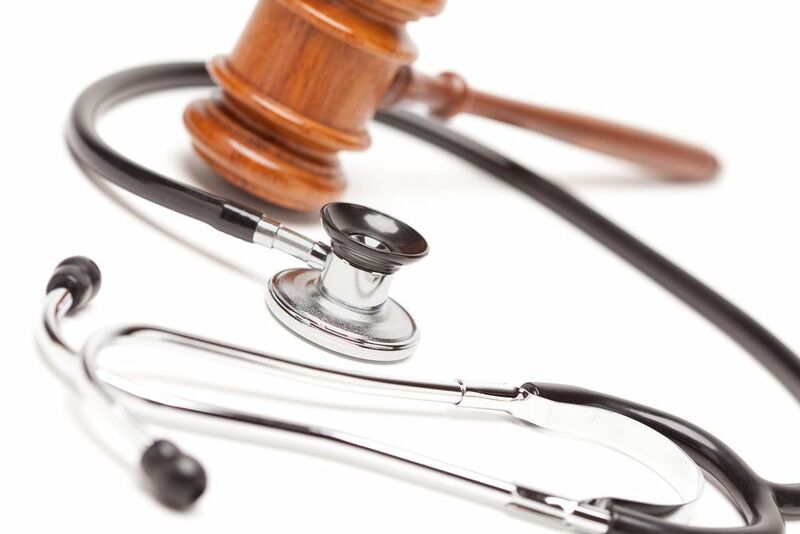 Medical malpractice refers to the acts of negligence made by medical professionals who fail to meet a standard of care. The ultimate result of a case of medial negligence is that a patient is seriously harmed when the medical professional had an opportunity to make a patient well. At the practice of Lynn C. Harris, we have helped numerous clients in the Salt Lake City, UT area with their legal needs, which includes legal representation when pursuing a medical malpractice or personal injury lawsuit. There are many different examples of medical malpractice, some of which have been detailed below. Misdiagnosis and delayed diagnosis refer to problems with properly diagnosing a medical condition. Errors in diagnosis can lead to serious harm to patients. In the case of misdiagnosis, this means that a doctor did not identify the actual medical problem a patient suffered from. For example, the doctor may have diagnosed a bacterial infection when the patient was really suffering from a viral infection. In the case of delayed diagnosis, this means that a doctor did not properly diagnose a condition earlier when all of the signs or symptoms were present. For example, a doctor may have missed the telltale signs of cancer in an x-ray, only identifying a year later, which makes proper treatment much more difficult. Mistakes during surgery can take many different forms. This could involve operating on the wrong organ, leaving a medical instrument inside of a patient, and even procedural mistakes that result in post-surgical complications. Given what's at stake during surgery, these kinds of errors are unacceptable. Problems with anesthetic can cause many serious problems. In some cases this means allergic reactions to anesthesia, which can result in serious health problems for the patient during surgery and afterwards. In other cases, too much or too little anesthesia may be administered, which can lead to a coma or consciousness during surgery, respectively. Nurses need to look after the vital signs and needs of patients at hospitals and clinics. When emergencies arise, they need to help stabilize the patient and inform others of the medical emergency that's occurring. Failure to properly perform their duties could mean the difference between life and death. Birth injuries cover all sorts of medical errors that can be made as part of prenatal care, the delivery of the child, and problems as a result of nursery or hospital conditions. These kinds of cases are especially serious since birth injuries can lead to serious problems that chance the entire course of a baby's life. When prescribing drugs, a doctor has to check a patient's medical history to avoid allergic reactions and other adverse health problems. This also means checking for potential complications caused by combining drugs a patient is currently taking with a new prescription medication. Failure to do so can be a deadly mistake. On the note of medications, pharmacists can similarly make costly errors by filling the wrong prescription, providing the wrong dosage information, or mixing up prescriptions. These are also very serious mistakes that can lead to matters of life or death. For more information about your legal rights in a medical malpractice lawsuit, be sure to contact our personal injury law firm today. At the practice of Lynn C. Harris, we will fight diligently for you and your loved ones every step of the way.